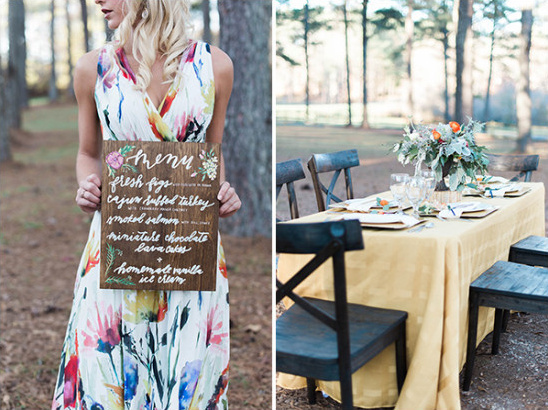 Bright pops of pink and yellow make this wedding inspiration styled by Heather Benge Events totally breathtaking! 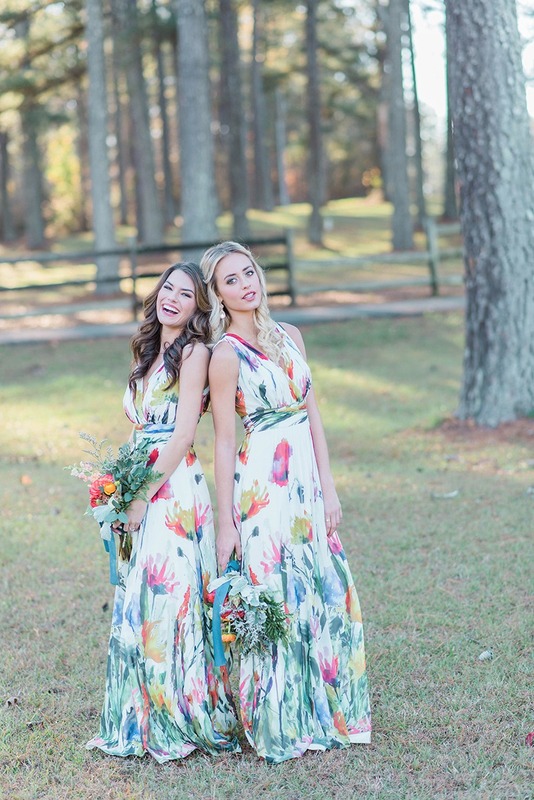 The lovely bouquets from Laurel Greene Studio are perfectly paired with stunning floral dresses from Rent The Runway. 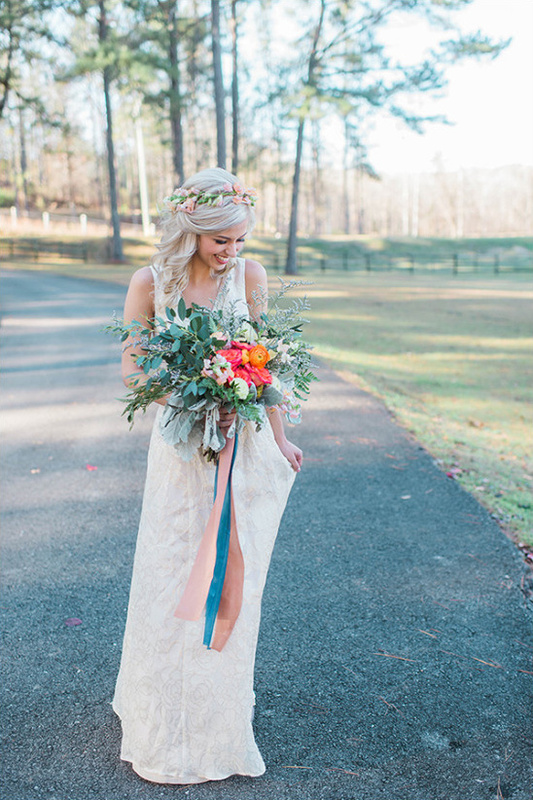 Get ready to pin your heart out with all the beautiful images captured by Ashley Cox Photography. See it all here. 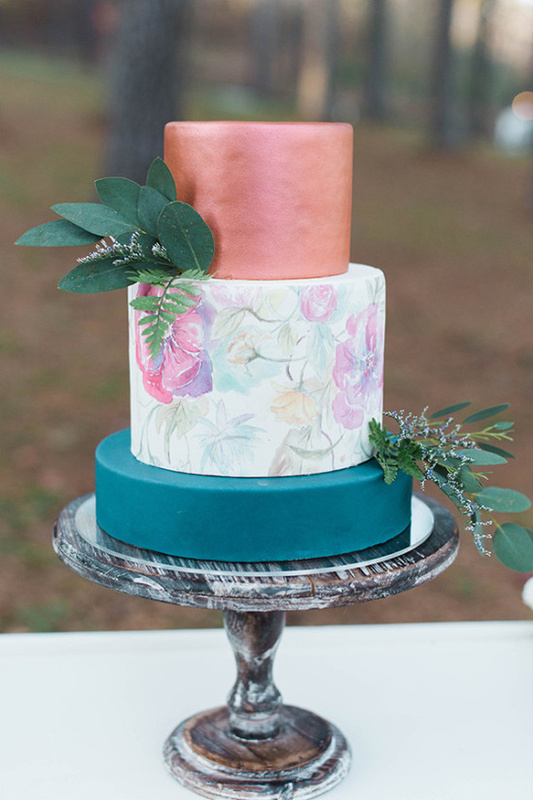 Get a closer look at these pink and yellow floral wedding ideas by watching the wedding video from Love Be Photography below.